Márquez Ulbrich Concierge is an agency that offers Concierge Services and Lifestyle Management, with customized services to your travel needs. 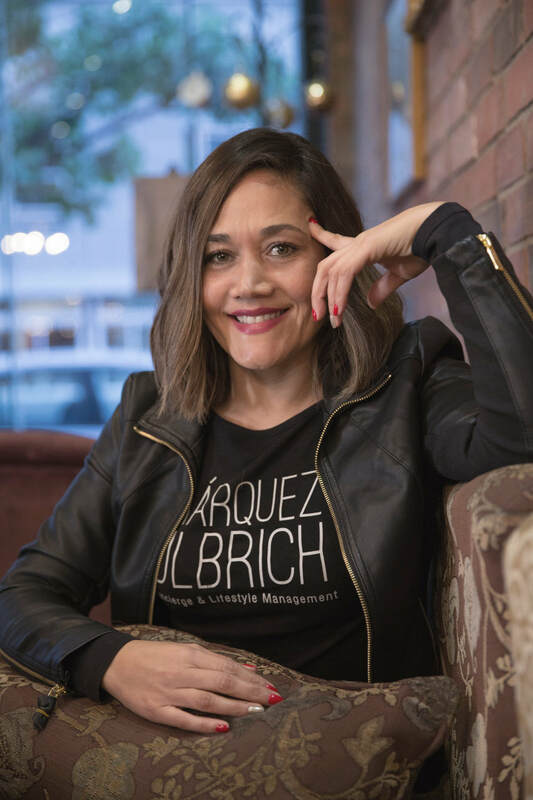 With a Degree in Communication and Marketing and a Minor in Public Relations; Karla Márquez has been actively involved for the last 12 years in the development of the Tourism, hotel and Culinary Industry. Particularly in the Valle de Guadalupe.